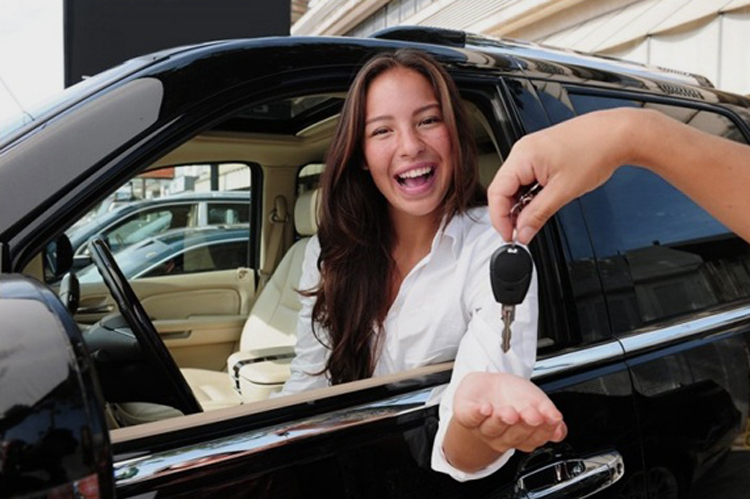 Can having a driving license impact your employability? Why do employers ask if you can drive? In many cases, employees ask if an applicant can drive as the job involves the control of a vehicle. In fact, research carried out in 2016 by the RAC found that almost one in six vacant jobs in the UK required the applicant to own a driving licence. What employers may not realise however, is that asking if candidates own a driving licence can be discriminatory if it is not a requirement of the job as it could deter some people from applying. If an individual is disabled for example, and not able to drive, they might decide not to apply for the role and this is decreasing the pool of talent. In RAC’s research, it was discovered that many of the roles that required the applicant to own a driving licence were not driver oriented roles. These included a zoo worker, hairdresser and gymnastics coach. So, why are employers only hiring those that own a license? Often, it’s down to attendance concerns. Public transport comes with delays — perhaps from taking multiple buses, facing potential disruptions from strikes and walking from the station. These things can all lead to added time onto your commute that you wouldn’t face if you drove into work. Also, if public transport is not an option, it’s likely that employers will recruit someone with a license. This might be for a job that involves night shift work for example, when buses and trains do not run regularly and the only option would be to arrive by car. If the job that is being advertised could potentially lead to a job that requires driving, this also might play a factor in whether the candidate has a license. An example of this could be in a sales role, whereby the new recruit starts their role in the office but eventually will be driving to carry out door-to-door sales. Another reason may be if you are applying for a job that requires flexibility such as a supply role where the employee must get to the place of work as quickly as possible and again, public transport would be a hindrance. Are you more likely to get a job if you have a license? Of course, to some employers, you are less employable if you don’t own a license. For a delivery job for example, it’s understandable that a candidate who can drive would be favoured over one that doesn’t. It can depend on your location too. If you live in a remote or rural area, being able to drive and owning a car can widen your horizons in terms of job prospects. Similarly, if you live in a built-up area but would like to apply for jobs further afield, having a driving license will make the commute easier, and more feasible. Some people don’t drive for a range of reasons — the implicated costs of insurance and general running expenses, the stresses of driving, having a disability that affects driving ability, environmental concerns and there are more. Certainly, there are plenty of jobs that don’t require a driving license. When looking at jobs that are out of walking distance, you could invest in a bike or consult time schedules of transport to see if you could get to a place of work on time before applying. If a potential employee is concerned about your inability to drive, prove to them that you have done your research and your attendance will not be affected. You could also begin lessons after securing the job if this will make your commute easier.